In other famed-and-shamed RnB artist news, Ja Rule - also the subject of a recent trending documentary - has taken to Twitter to convince his fans that he was actually a victim of the infamous Fyre Festival - not a founder. The Netflix documentary, "Fyre: The Greatest Party That Never Happened", sparked renewed criticism and social backlash towards festival co-founders Billy McFarland and Ja Rule over their lack of preparation when guests arrived. Ja Rule, who ironically has a song called "Always On Time", spent the evening extinguishing his own PR firestorm (fyrestorm?) on Twitter, making himself out to be merely an innocent bystander and insisting the failed festival was McFarland’s fault, along with the locals, investors and contractors left out of pocket when everything went up in *flames*. Not the greatest start to 2019 for the social network as they may be facing the biggest fine ever imposed by the U.S. Federal Trade Commission for privacy violations involving the personal information of its 2 billion users. In 2012, the FTC fined Google $22.5 million for privacy breaches, with the FTC estimated to hit Facebook with an even heavier fine. The potential fine stems from an FTC investigation opened after revelations that data mining firm Cambridge Analytica had collected the details of 87 million Facebook users without their permission. Will this scandal too become a trending documentary? Stay tuned. An estimated 800,000 government workers have been impacted by the government shutdown in the USA. 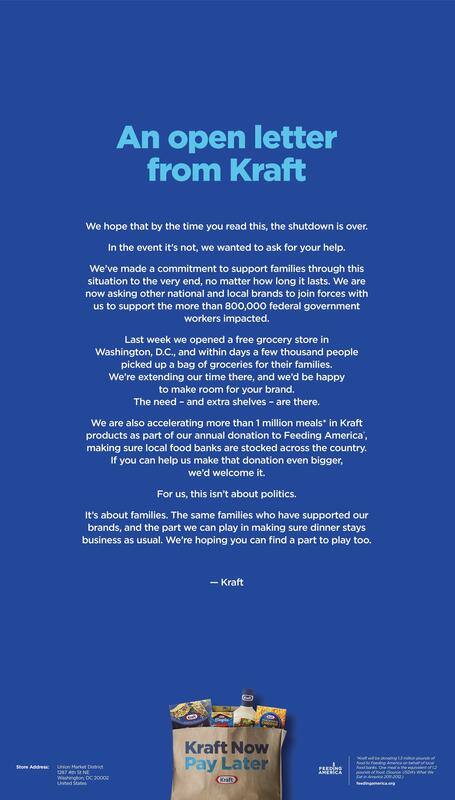 In a bid to help families affected by the shutdown, Kraft has set up a pop-up store in Washington, DC, to help families stock up on staples like Kraft Mac & Cheese for their dinner tables. The program has been labelled 'Kraft Now Pay Later' and allows current federal government workers to shop and take home a bag of Kraft products and in return, Kraft asks workers (if they can) to pay it forward by donating to their charity of choice or someone in need once they are able to do so. Kraft joins a number of other brands who are taking an active stance against the five-week-long, no-end-in-sight shutdown, including a slew of active/adventure brands calling for the government to "Make America's Parks Open Again" - a nod to the national park workers currently out of work. Read more from others here. 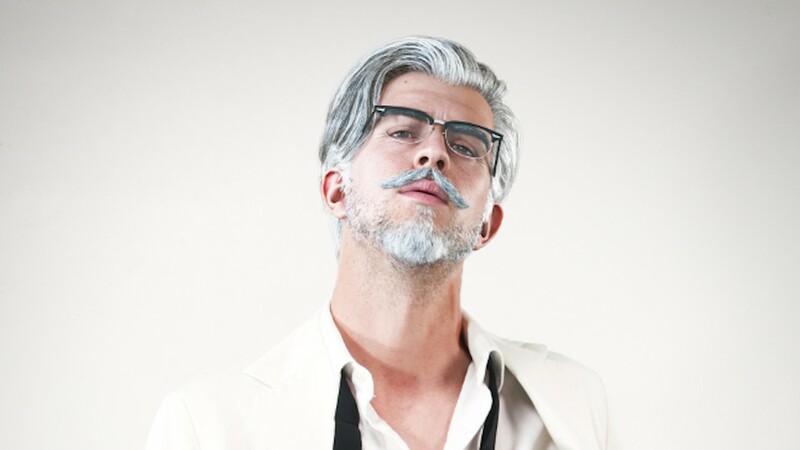 Science proves that we are all getting dumber! You might not be too happy about the Patriots making it to yet another Super Bowl zzzzzz, but you should be excited about the commercials that are set to air during SBLIII. By now, you would have heard that Skittles are set to perform a live Broadway musical for their commercial featuring Dexter's Michael C. Hall. 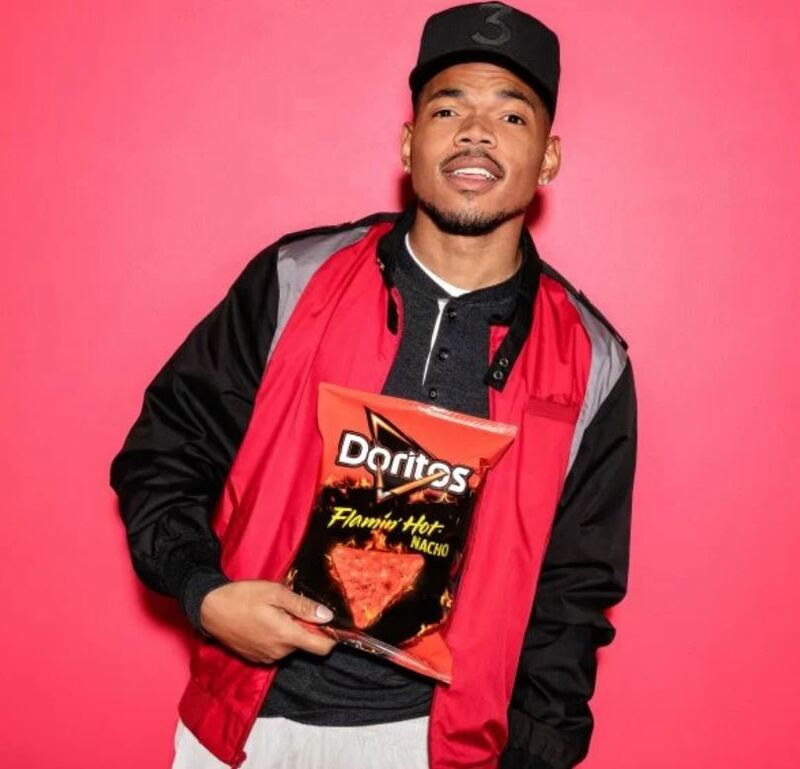 Dorito's will be teaming up with Chance the Rapper and the Backstreet Boys, and Michael Bublé is set to star in a PepsiCo commercial for their new line of flavoured sparkling water, Bubly....wow...really Pepsi?? Whether or not the GOAT takes home another Super Bowl trophy is irrelevant - it is the ads that make or break the big game...well not really, but we are excited to see what these brands come up with. We never grow tired of Facebook Stories updates! The platform's latest experiment will enable users to share events they're interested in to their Story. 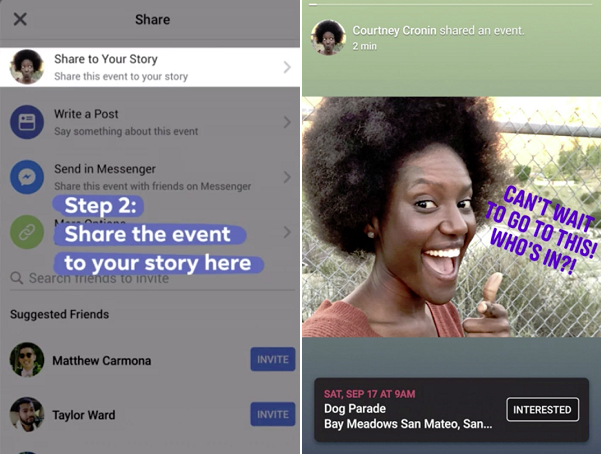 When their three friends who actually watch their Facebook Story see it, they will also be able to register interest for the same event right from the Story screen. The new function is being tested in the US, Mexico and Brazil at the moment, and can be shared from the event page itself. Have more than five friends? Prepare yourself for the worst. WhatsApp will now only allow its members to forward any single message up to five times (instead of 20) to help tackle the spread of fake news on the platform. The limitation was introduced in India following reports that mob lynchings were a result of fake news spread on WhatsApp. Parent company Facebook is under massive scrutiny for their role in the distribution of fake news online, and this is the latest move from the social network in an attempt to satisfy their critics. Engagement icons, such as hearts, might soon get the chop as Twitter launches their new beta program, where it will give a select group of users access to new features on a standalone app. The platform will then analyse the data, conversation and usage from the program's participants in order to decide whether to turn the tests into product features for its wider user base. Some of the features being tested include colour coded replies, algorithmically sorted responses and the removal of various engagement icons. We wrote about Twitter's Sparkle button in the Tune-Up a couple of weeks ago - but the latest news is that it's now rolled out on Android as well as iOS. Android users can now also feel the joy of switching between (what the platform determines as) top tweets and the most recent ones by tapping the sparkle icon on the top right corner of the app. It's a slow news week, alright. 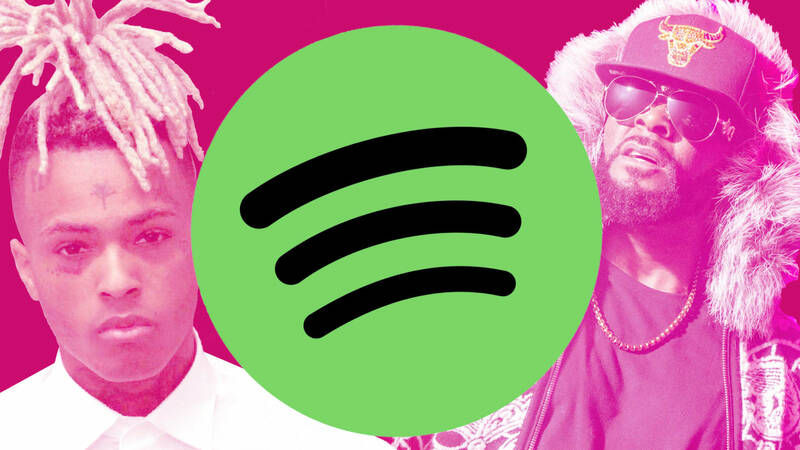 If you can't swipe it, is it even content? As if it needed to be even easier to fall down the rabbit hole, YouTube will now allow iOS users to navigate through recommended videos in the YouTube app with a simple horizontal swipe. Each swipe will serve you up a new video, and of course, you can swipe back to where you were previously. YouTube says 70% of viewing time happens on mobile, and of course, swiping through content on mobile is something we're all pretty used to these days with the popularity of (Insta) Stories, so this move makes a lot of sense. Following the overhaul of its Company Pages back in November, LinkedIn last week announced the addition of several new functionalities. The update includes: the expansion of job alerts so recruiters at companies will now be notified of your interest, a new 'staff dashboard' that will provide insights on employees at each company and what recruiters look for to fill similar roles, and a listing of the hashtags that are relevant to each company. The platform is also expanding access to its Crunchbase-sourced insights into funding and investor information directly within the company page. LinkedIn will be making these updates available to all users over the coming weeks. Already planning your next holiday...shame on you! But this is huge news for you frequent travellers. Virgin Holidays has created the world’s first travel guide curated through social media, the Trending Travel Guide. It uses social listening tools to "collate social media post volumes, filter out negative sentiment, and then rank holiday attractions according to popularity over the last seven days". It'll also include some insight from the Virgin Holidays team and content from leading travel writers.